Oakheart TV Cabinet is made from sustainably sourced America Oak Timber. 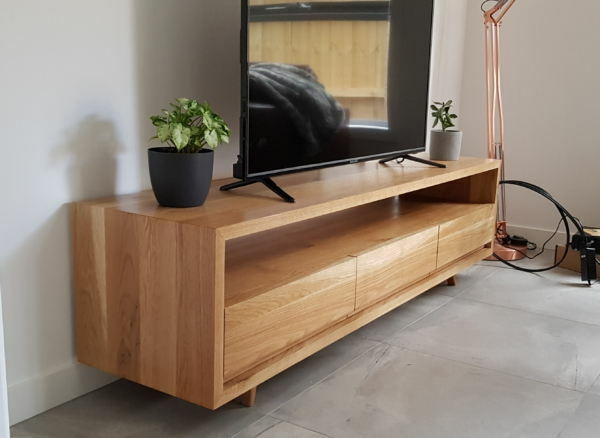 This TV Unit features BLUM soft closing drawers that effortlessly slide out and the soft close system creates style whilst also featuring an open section above the drawers. 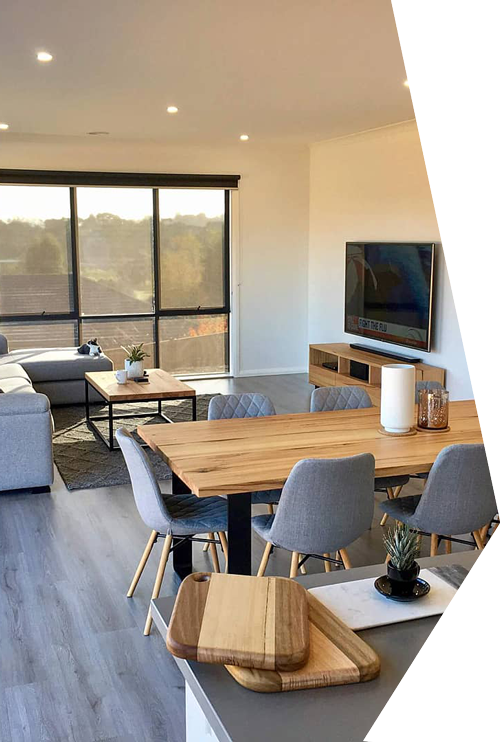 We offer wide range of Custom Made Furniture, affordable Dining Tables, Custom Made Tables, timber Entertainment Units & lowline TV Cabinets. We deliver custom furniture in Kew, Ivanhoe, Hawthorn, Balwyn, Eltham, Melbourne & surrounding area.